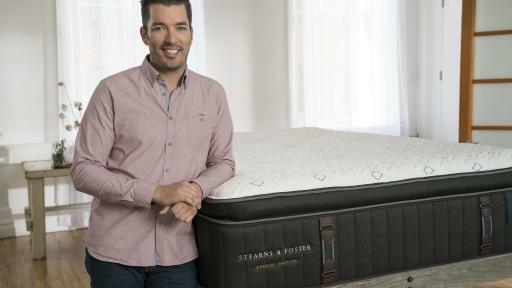 LEXINGTON, Ky., May 11, 2017 – Stearns & Foster and Jonathan Scott, one of television’s most recognized home design experts, are teaming up again to bring inspired bedroom designs to consumers who have an eye for luxurious and trend-forward designs. 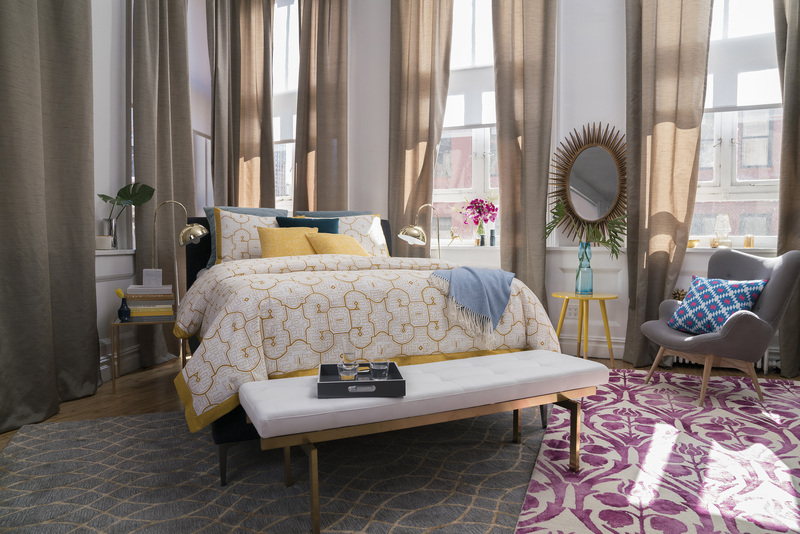 The collaboration features the Stearns & Foster Estate and Reserve Collections, both of which bring a premium look and feel to the master bedroom suite. 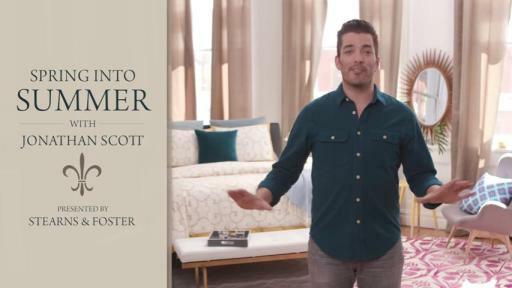 Throughout the year, Scott will debut fresh new looks, seasonal tips and updates that can be completed on any budget, always keeping the Stearns & Foster bed at the center of any beautifully designed room. 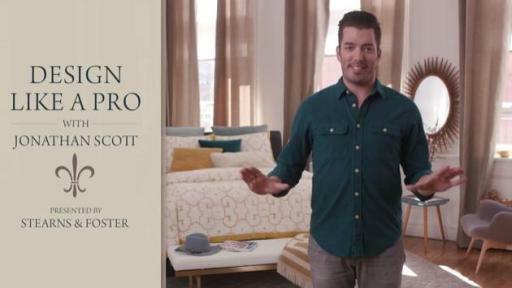 In a digital video series that launches today, Scott dives into design tips that can bring any bedroom space to life. 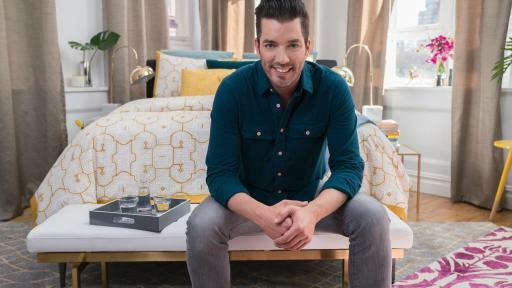 The first of the series, which debuted today on social channels for both the brand and Scott – Facebook.com/StearnsandFoster and Facebook.com/MrSilverScott – features three steps on how to transition a room from spring to summer. 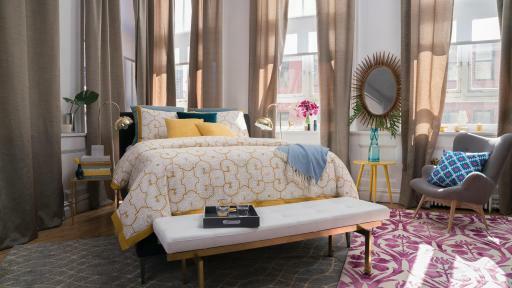 Examples include highlighting “hot” accent colors like yellow, fuchsia and aqua during the summertime and keeping cool and comfortable on the hottest days of the year with a Reserve Collection mattress made with moisture-wicking and naturally breathable fabrics. 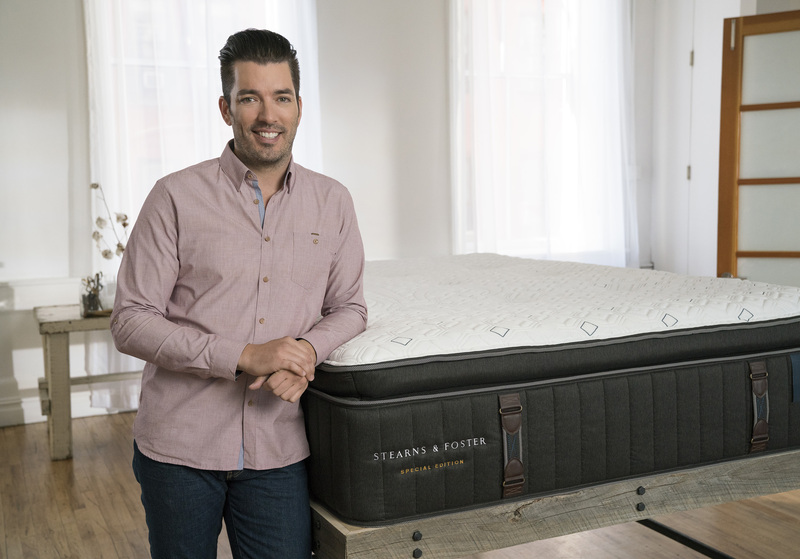 Scott also designed his own Special Edition mattress with help from Stearns & Foster and master craftsman Joe Kavanaugh – who has handcrafted tens of thousands of Stearns & Foster mattresses in his 16-year career with the brand. 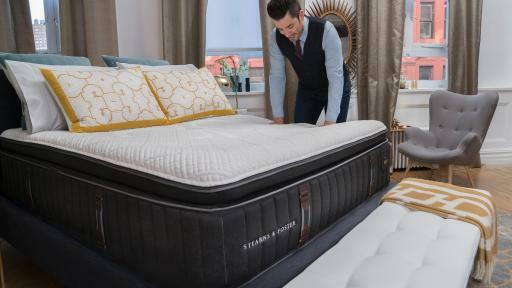 Starting with a Reserve Collection mattress, Scott worked with Kavanaugh and the Stearns & Foster design team to stay true to the brand look and feel, but added custom features like gold and blue embroidery accents, leather straps and a hand-signed label. A very limited number of Special Edition beds have been created by Stearns & Foster in 2017. Fans can enter to win one of the beds beginning May 31. Go to Facebook.com/StearnsandFoster for more details. To celebrate the Stearns & Foster growth in 2016 and recognize retail sales associates’ (RSAs) contributions to the brand’s success, Stearns & Foster hosted a national sweepstakes for RSAs across the country in February. More than 1,000 entered the sweepstakes and three lucky winners – Brandi Hood from Sleep Outfitters in Kentucky, Jaclyn Hale from Mattress One in Texas, and Toula Hallios from Levin Furniture in Ohio – were chosen as winners. Their prize was an all-expense-paid trip to New York City where they met Scott and received a personalized tour of the bedrooms he designed for the brand. 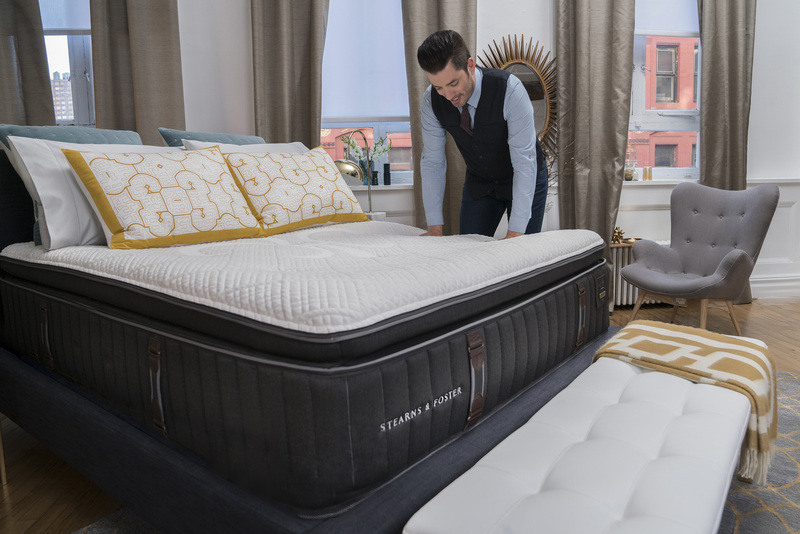 While Scott illustrated how Stearns & Foster can help inspire consumers to create an oasis of sleep and relaxation in their bedrooms, Kavanaugh shared his craftsmanship experience including how each mattress is thoughtfully constructed using the finest materials and with a keen eye for detail. The immersion led to a deeper understanding of the brand, which the RSAs can share with colleagues in their own areas.